1.1 Lollipop Update For micromax canvas Knight A350 With Miui Rom . Do You Want To Upgrade Your Micromax Canvas Knight A350 To Android 5.0 Lollipop Or Are You Searching For The Best Custom Rom For Micromax Canvas knight a350 Then You Are At Right Place As Today We Will Show You A Guide On Upgrading Canvas knight a350 To Latest Android Lollipop . 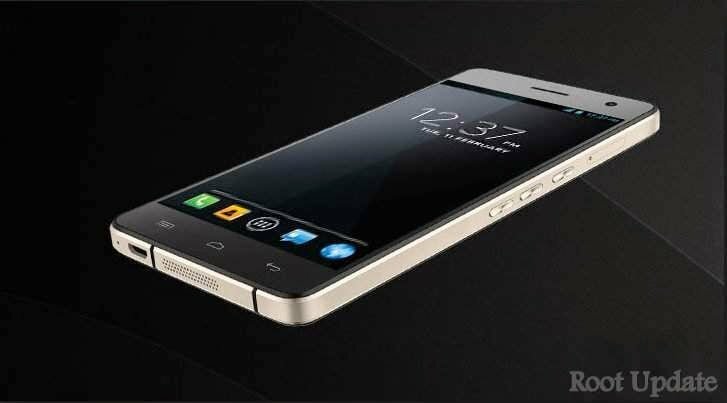 Micromax canvas knight A350 was Undoubtedly one of The First And best smartphones In The World Having Such Amazing Features Like Ultra Clear 15 + 8 megapixel Camera , Having 2 Ghz Octa core Processor and 2Gb Ram And it was Also the First Step of Micromax Entering In 15k Above Smartphone World . it is Undoubtedly A Beast I am Saying This because My mother Own A Canvas Knight And I Never Felt Any Lag problem or any Hanging problem While using The smartphone Becuase Of Its Hardware Capabilities . Being The flagship device of micromax , Micromax released an kitkat Update for The Device But There are no Words On The official Lollipop Upgrade for Micromax canvas knight A350 So We Thought To make A Guide on Best And The Most Stable Custom Rom For Micromax canvas knight A350 . Lollipop Update For micromax canvas Knight A350 With Miui Rom . THIS ROM IS BASED ON ANDROID JELLYBEAN AND IS JUST THEMED WITH LOLLIPOP LOOKS SO PLEASE DONT GET CONFUSED WITH THE LOOKS AND SYSTEM CHANGES . Micromax canvas knight a350 Is Capable Of Receiving Android Upgrade Upto Many years Because Of its Hardware Specification , But Sadly Being An Micromax product This Beast Is Ignored And The reason behind No Or very Less Custom Roms is The processor Used in this Phone ( meidatek ) . Without Source Code it is impossible to develop Custom roms And mediatek Never Release Source code For its Smartphones Which Means there is No Way To Upgrade Smartphones other Then Porting Roms From Similar hardware specifications Devices And The Rom Which We Are Going To Flash is A Port From Xiaomi Redmi Note 3G Because It Carries Similar Features like 2Gb Ram , Octa Core Processor . Okay Now Without Wasting much Time Lets head over To ourt Article which is How To Update Micromax Canvas knight With Android 5.0 lollipop . A Good internet Connection Because The size Of Custom Rom Can Be 200 Mb – 600 Mb so A Faster internet Connection is Recommended . And atlast patience is Recommended . As This Will Change The Rom Of Your Device , It Will Also Delete The Whole Data And apps , So First Make a Backup of Your Important Data. And Atlast Enable Usb Debugging mode . And i Would say You To Make A Backup Of the Current Stock Rom , in case if You Dont Like The miui Custom Rom You Will Be Able to Revert Back To the Stock Rom By Just Re-flashing The Backup . Now Choose Reboot System Now , The First Boot Will Take some Time Because in That time the android Will Self prepare The Files For Booting And Running The rom , This Will Only Happen In The First Boot . Rest all Boots Will Be normal As Well As Fast . If you Face any Bugs please let us know via The comments section We Will Solve them asap . If you Like the Update Then its Good and if dont Then Go Back in Cwm Recovery And Do All the Above Steps , And choose Backup file instead Of the lollipop update . this Will Revert You Back To Th Older version Stock rom of Your Canvas knight a350 . This Was Our Guide On How To Update Micromax canvas Night a350 To Android lollipop by miui Custom Rom . 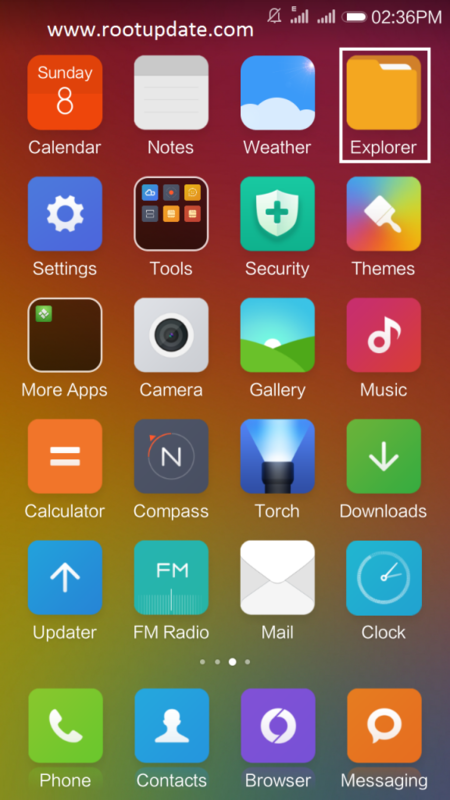 Will this rom recieve monthly or weekly updates like other phones with miui?